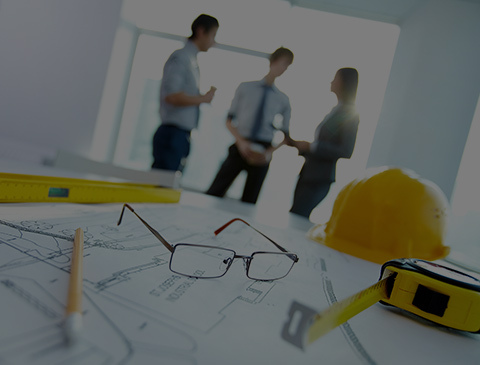 Banrach Consulting Engineers boast 15 years of experience in consulting and project management. Today we’re ready to draw upon that experience for you. For close to two decades, Banrach Consulting Engineers has provided innovative solutions in the fields of civil and structural engineering, planning permission, fire, energy and even forensic investigation. Among this diverse range of experience, one thing that’s made our name is how we’ve always been mindful of our clients’ needs. No matter what your goals are, we understand that a sensible budget and a cost-effective plan are two key components in making every project a success. To get started working on yours, all you need to do is give us a call.